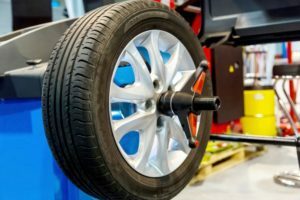 Everyday wear on tires will contribute to imbalance. Normal manufacturing imperfections are also a cause: Tires and wheels don't have precisely equal weight distribution. They'll be slightly heavier in some spots.